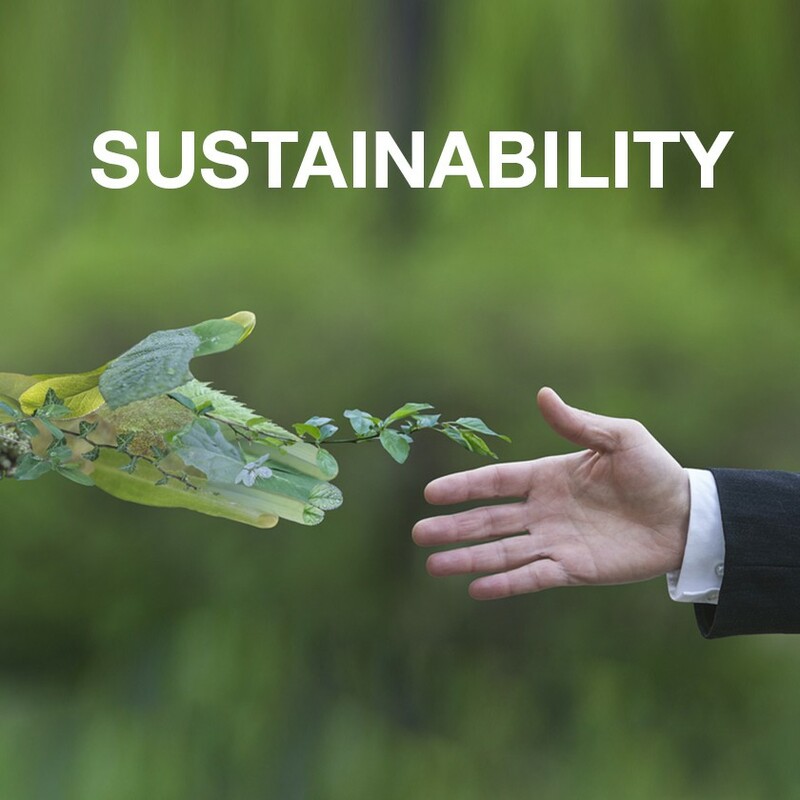 Sustainability will be the theme for the 51st edition of Filo, scheduled on the 27th and 28th of February 2019 at the Palazzo delle Stelline in Milan. The issue will be particularly addressed during the round table for the inauguration of the Exhibition, planned on the 27th of February at 11.30. “For the 51st Filo edition we have chosen to come back to sustainability since it represents a crucial turning point for the future of companies” – as Paolo Monfermoso, general manager of Filo, has explained. “Of course, we will tackle the issue through the usual Filo’s approach, trying to offer concrete and efficient solutions to the companies participating in our Exhibition. For people working upstream of the production supply chain, sustainability can only be interpreted as a process and can only unravel along all the steps of production. It is not by coincidence that the Milano Unica February 2019 edition too – where Filo will be present with its installation – dedicates a specific project to sustainability. In this sense, sustainability is doubly bounded up with technological innovations promoted by Industria 4.0 plan, since innovation and sustainability are the two inseparable aspects to guarantee made in Italy textile-apparel industry the tools to continue competing as a leader on international markets”.